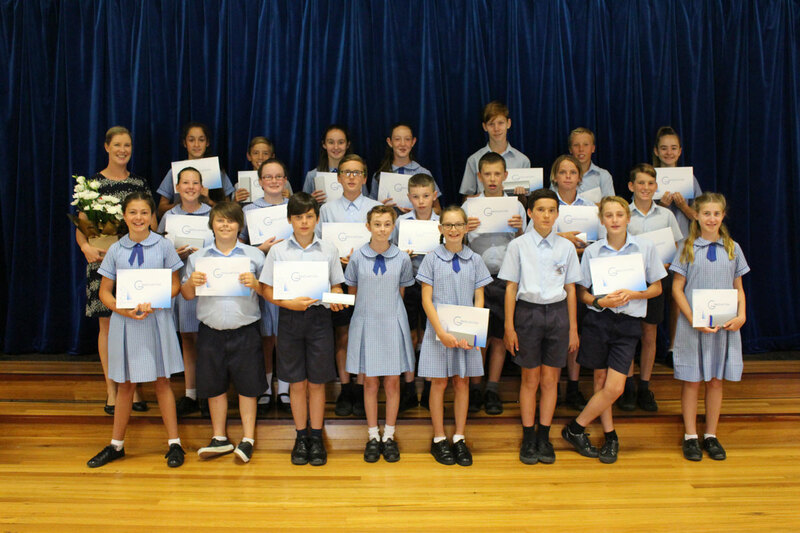 The past week at MVAC has been full of celebrations as we draw near to the end of Term 4. 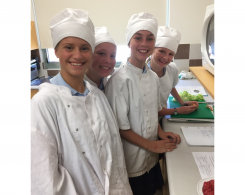 Students in Year 10 took part in Work Experience throughout the week, heading off to a number of businesses in our local community. While on their placements they were required to manage their dress, time and professional attitude, which they did with great success. They are now better equipped to enter the workplace in the near future. We look forward to seeing them continue to succeed in their chosen careers. 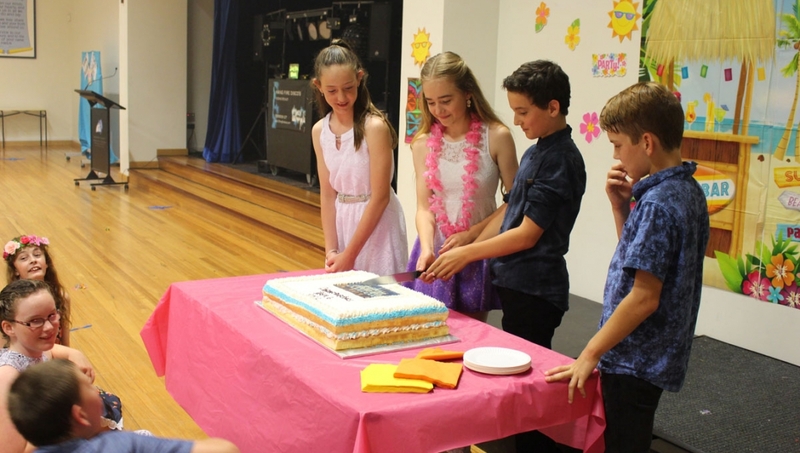 We joined with Year 6 and their families on Wednesday, 30 November, to celebrate the end of their Primary School journey. Students took part in a very lovely ceremony put together by Mrs Brown, Mrs Murray and Mr MacAulay and hosted by our Year 5 students who are standing for Primary Captain. 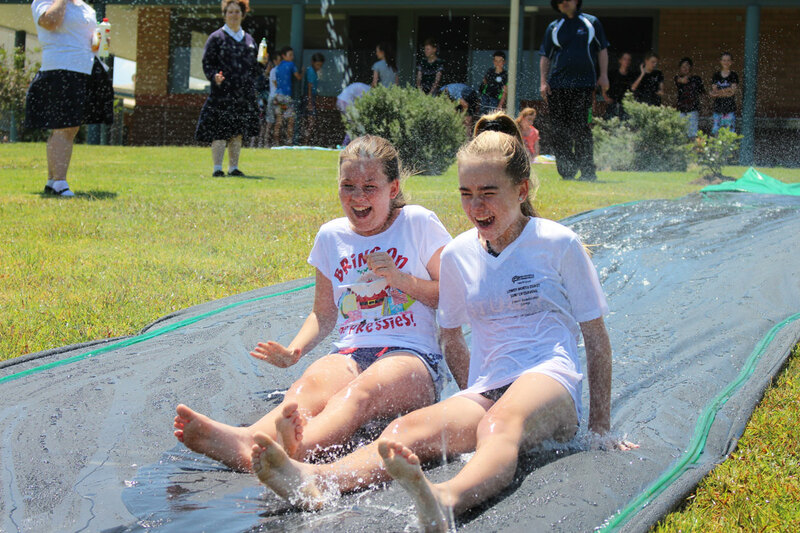 Throughout the afternoon students also enjoyed a slip ‘n’ slide at the back of the school, before returning to the Hall that evening to share dinner and a disco with their friends and their teachers. 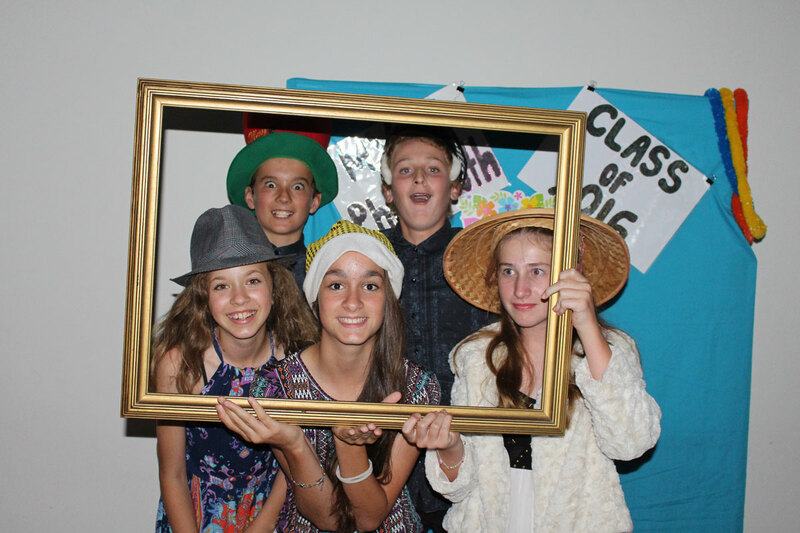 We wish them all the best as they transition into High School next year. 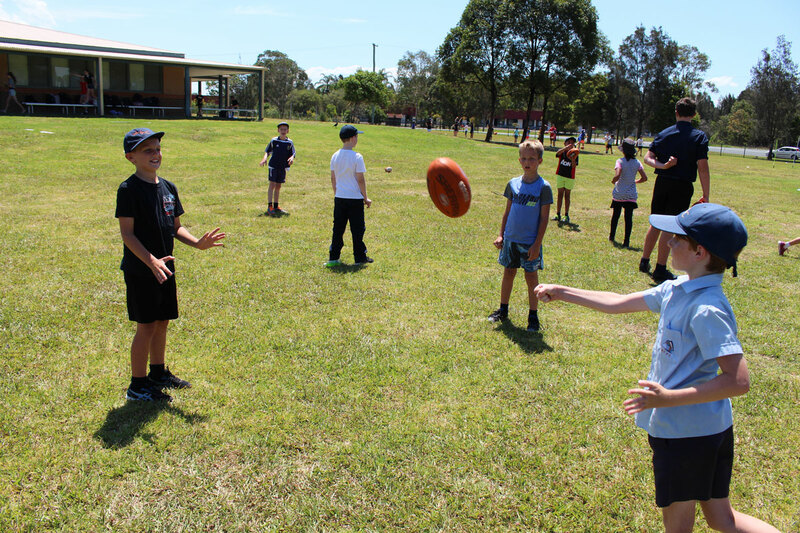 Students in the Primary School enjoyed a variety of activities to wrap up Term 4 on Thursday, 1 December. Kindergarten to Year 5 travelled to the local cinema for a special advanced screening of Disney’s ‘Moana’, before returning to school for afternoon activities. 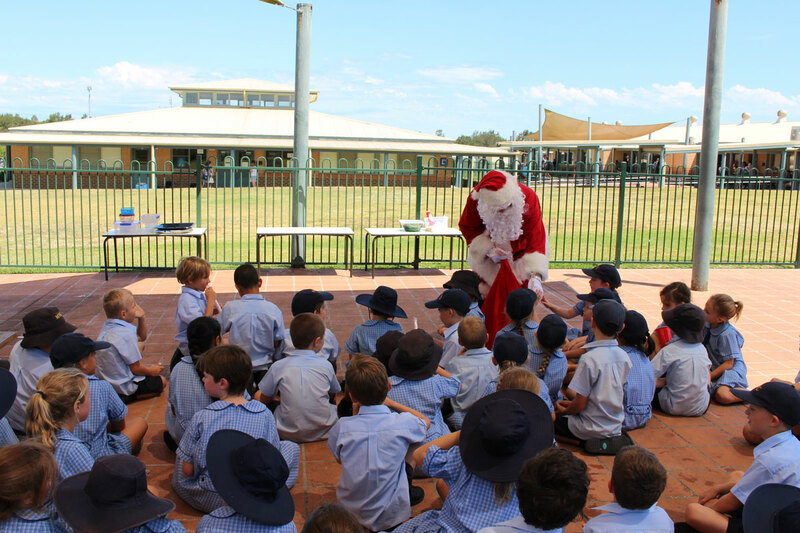 While Years 3, 4 & 5 enjoyed an AFL skills workshop put on by representatives of the League, Infants students shared in a lunch party with their classmates before receiving a very special visit from Santa Claus himself. 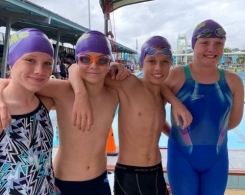 Lastly, Years 6 – 11 travelled to the Big Buzz Fun Park for the annual Secondary School celebration day. 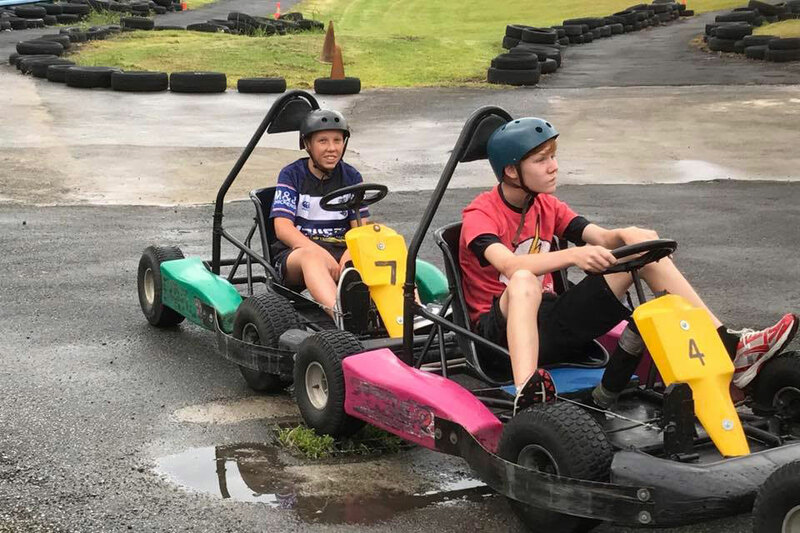 There they enjoyed a number of different activities including mini golf, waterslides, toboggans and go-karts. What a fitting way to wrap up a fantastic year! As this is the last Weekly Website Update for the 2016 school year we would like to take this opportunity to wish you a very Merry Christmas and all the best for a safe and relaxing break. Students in Years 7, 11 & 12 will return for Term 1, 2017 on Friday 27 January, with all students commencing from Monday 30 January. 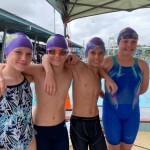 We look forward to seeing all of our students at Presentation Night, held today (Monday 5 December) from 5:30pm at Club Taree.